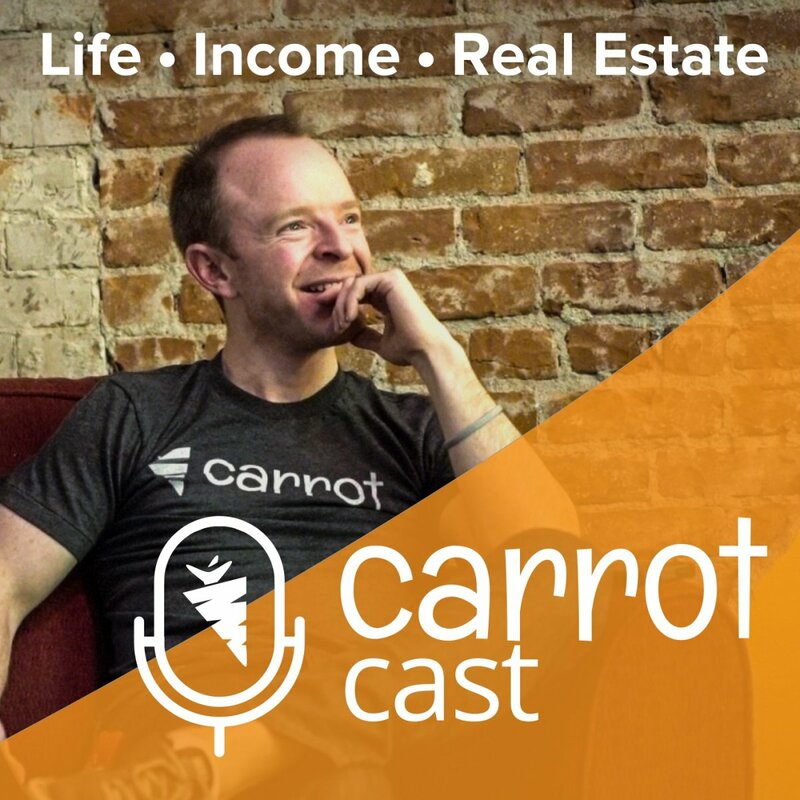 “The reason I got into real estate or any other business, was so I could completely operation the whole thing in my bathrobe from the kitchen table” Daniel DiGiacomo – CEO of one of the most active real estate investment firms in Baltimore and an InvestorCarrot customer for the past 2 years. From Zero To 100+ Deals In 2016. How Is He Doing It? The types of deals that are currently driving his business. Why he started his company and some goals moving forward in 2016. 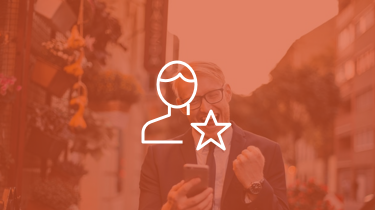 Using text message marketing and what to be aware of. How create a mindset shift when hiring and delegating employees. Who he is currently following in the real estate industry. 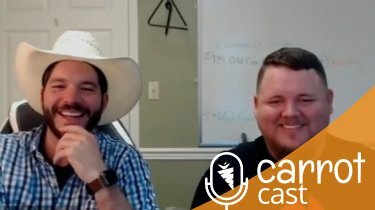 Start – 6:00 – Daniel discusses the types of deals that are currently driving his business, how he’s generating leads and what he projects his 2016 year will look like. 6:18 – 14:37 – Diving into the strategy behind his text message marketing. 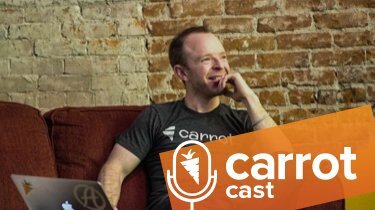 14:40 – 25:24 – Dealing with trust and how his mindset has changed to delegating employees in order to free up his time to be able to focus on bigger projects. 25:25 – 34:30 – Mindset of managing your own real estate investor company and designing a set of rules that you can carve into stone. 34:30 – Why he has been following Kevin Plank; CEO of Under Amour and Baltimore Investor.